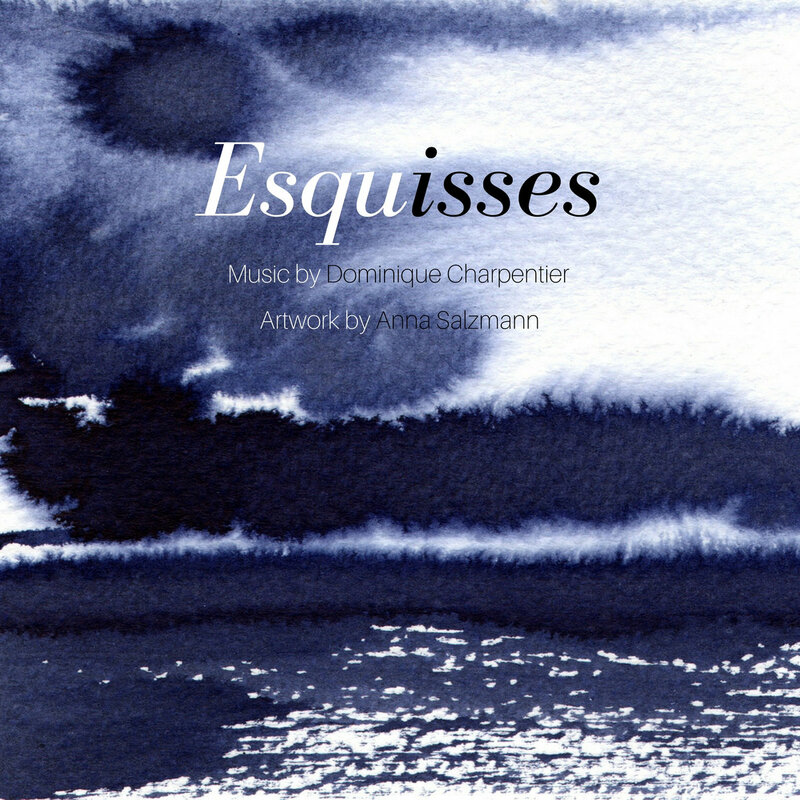 Earlier this summer, French pianist, composer, and multi-instrumentalist Dominique Charpentier released an EP consisted of five songs each of which was developed in less than two hours. He chose this format as an experiment in form and a personal challenge. While compressing the creative process into a fixed time always risks an uncertain outcome, in this case it produced an enchanting quintet of piano-based pieces with a touch of melancholy and a touch of musette so as to weave a spell of melancholic and nostalgic romance in the space of twelve minutes.